Ferry Sector Makes a Big Splash with 140 Free Ferry Tickets to France in Big Ferry Fortnight Ballot! (March 2019) The ferry industry is launching its first ever public ballot for free ferry tickets during Big Ferry Fortnight, which runs from March 23rd – April 6th this year. 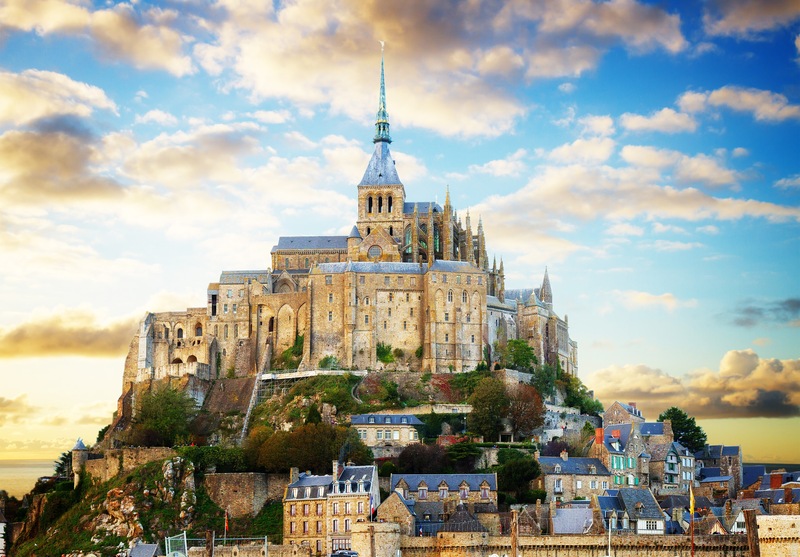 As part of this celebration of ferry travel, developed by Discover Ferries, the public will get the chance to bid for 140 free vehicle and pairs of foot passenger tickets from the UK to France. 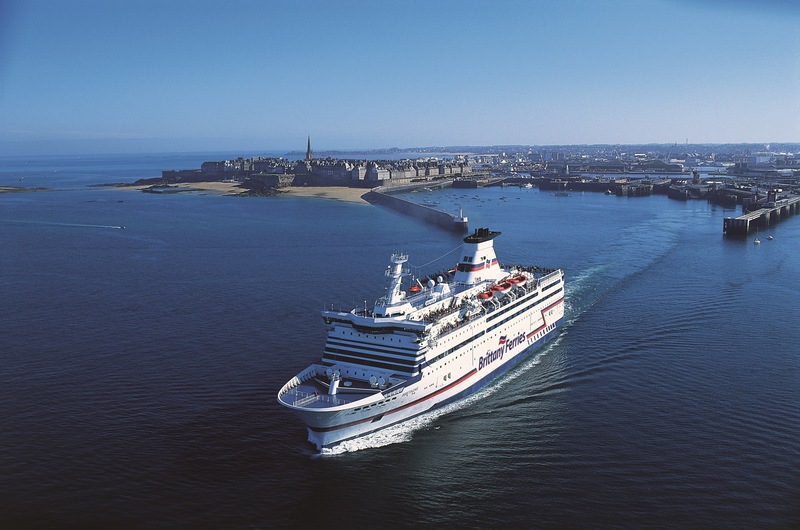 All of Discover Ferries’ 13 ferry members have come together to offer UK & Isle of Man residents the chance to discover the ease, joy and convenience of ferry travel, with Brittany Ferries, DFDS and P&O Ferries all offering tickets on their crossings to France, routes which carried more than 14.5 million passengers in 20181. 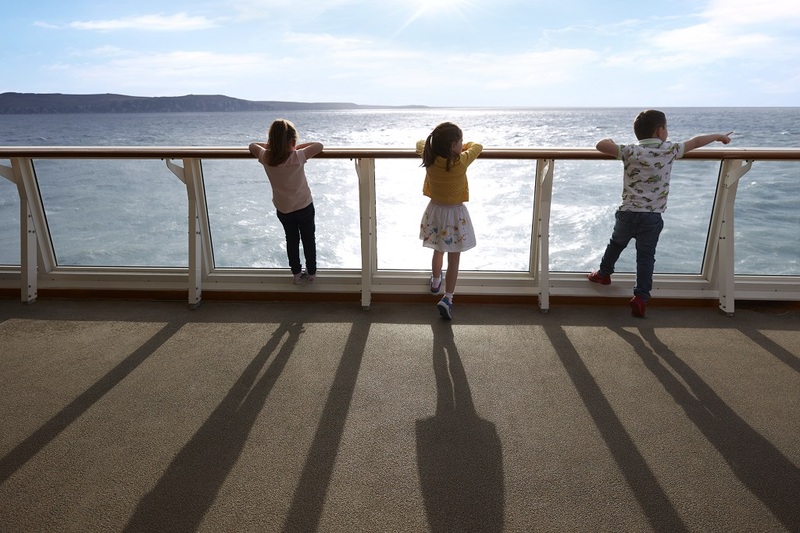 Ferries that cross the Channel to France offer the convenience of a local port of departure for people located in the West, South and South-East of England and a great onboard experience, from executive lounges, cinemas and kids entertainment to a la carte dining experiences. Pre-registration for tickets is open now at http://www.bigferryfortnight.com, and the ballot will open for applications from March 23rd. “We are delighted that our members are offering free tickets Ireland as part of Big Ferry Fortnight, giving a truly unique opportunity for residents from the UK and Isle of Man to try ferry travel, perhaps for the first time, and experience the joy and ease of travelling by water,” added Emma. Over 2,400 free ferry tickets up for grabs, with 140 tickets for at least two people to France. Big Ferry Fortnight has evolved from National Ferry Fortnight, which was first launched in 2008 to showcase of Britain’s extensive network of ferry routes and the benefits of travel by sea. The annual event is organised by Discover Ferries, the industry body representing 13 ferry companies operating in the UK, Ireland and British Islands. UK & Isle of Man residents can apply for as many tickets as they like at www.bigferryfortnight.com when the ballot opens on Saturday 23rd March 2019. Residents can also pre-register their interest for tickets now before the ballot officially opens at www.bigferryfortnight.com. The ballot will close on Saturday 6th April 2019. The public can apply for as many tickets as they like, and the winners will be selected at random. Anyone who pre-registers on http://www.bigferryfortnight.com or signs up to the Discover Ferries newsletter at http://www.discoverferries.com will get exclusive early access to the ballot. This ballot is only available to people living in the UK and the Isle of Man. Residents aged 18 and over can apply for tickets to any of the ferry routes listed. A maximum of a pair of tickets per household will be allocated at random by ballot (some car/ family tickets are available). Discover Ferries is an industry body representing 13 ferry operators in the UK, British Isles and Ireland operating more than 80 routes. Its role is to promote ferry travel and holidays. The carriage of freight vehicles is also a very important part of the Discover Ferries’ members’ business. Discover Ferries members are: Brittany Ferries, Caledonian MacBrayne, Condor Ferries, DFDS, Hovertravel, Irish Ferries, Isle of Man Steam Packet Company, Isles of Scilly Steamship Group, MBNA Thames Clippers, P&O Ferries, Red Funnel, Stena Line and Wightlink. Discover Ferries members serve London, Channel Islands, Isle of Wight, Isle of Man, Isles of Scilly, Scottish Islands, Ireland, Spain, France, Belgium and Holland. Discover Ferries confirmed that 2018 saw over 38 million passenger journeys by ferry, 8.9m car journeys as well as over 143,000 coaches.